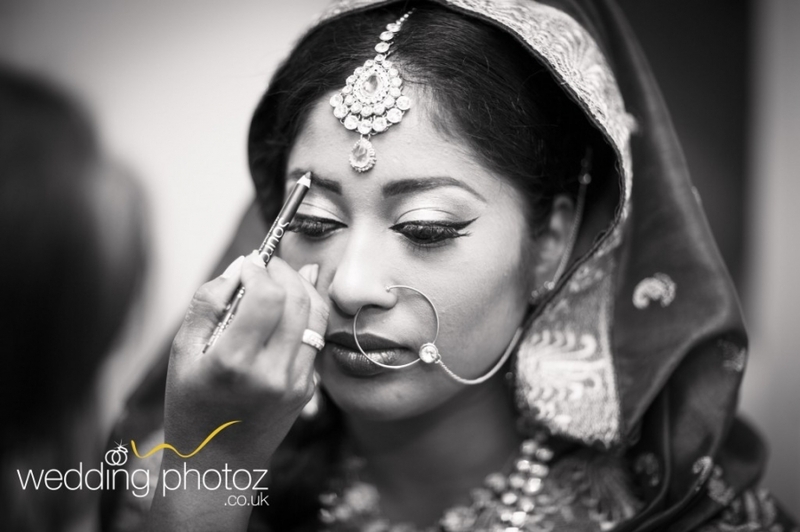 It was a great pleasure to capture Abhi and Ratna’s special day earlier this year. 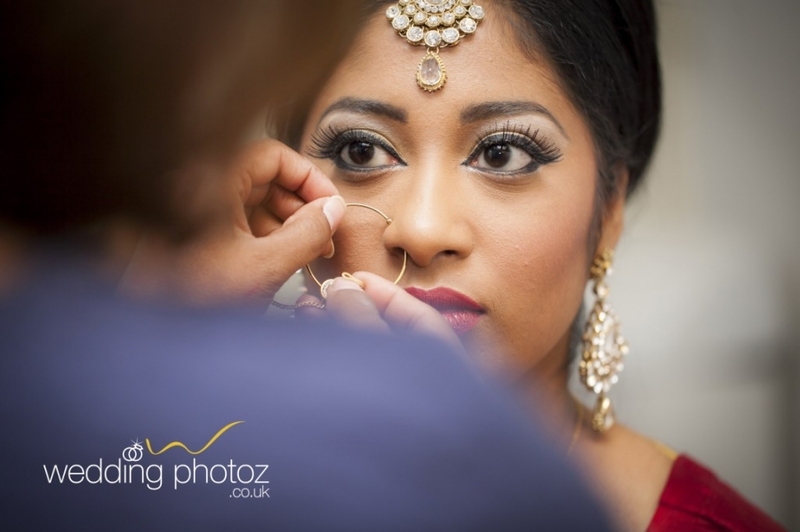 Abhi and Ratna contacted me a long time ago with a view of documenting their amazing day which started with some bridal prep photographs. This was followed on by welcoming the groom’s family and the groom himself. After the rituals were carried out, the Hindu wedding took place inside the beautiful temple witnessed by friends and family. This was followed by lunch, group photos and the departure of the newly wed couple. A reception party followed a week later and will share the photos in due course. As a photographer it’s a great pleasure to be able to mingle and shoot candidly throughout the day as I do at every wedding. It’s my job to record the emotions, the humour, the tension, the tears and the of course the laughter! I do this in a completely candid manor without the need to stage, direct, prompt or control the wedding day in any way whatsoever (unless it’s required). 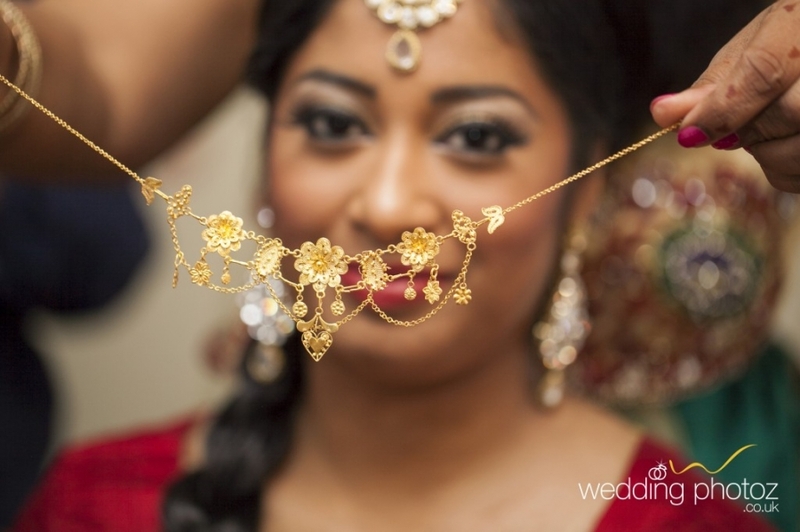 This Hindu Wedding was a perfect wedding to shoot. Lot of friends and family cherishing one of the greatest days for the couple had to share. What more could a wedding photojournalist want ?